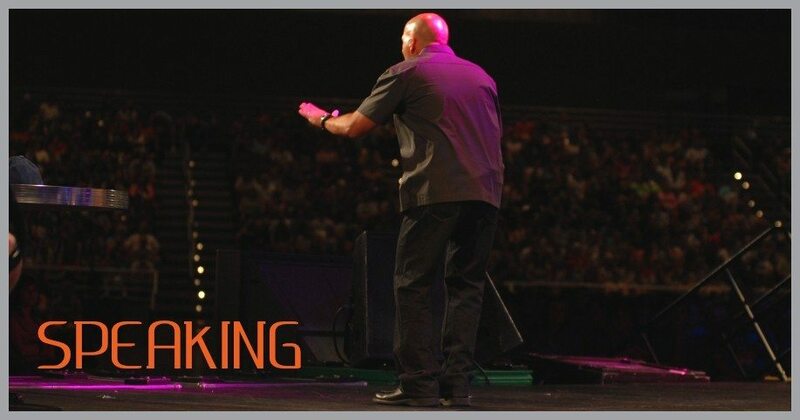 As a professional speaker, I’m frequently asked how to become a motivational speaker, a trainer, or a workshop leader. There is no easy answer to this question. However, if asked what keeps most speakers from getting booked, that answer is easy. The number one reason most speakers don’t get booked is they put 80 percent of their energy into developing a great speech and only 20 percent into learning how to get paid as a speaker. If you want to get paid to speak, you have to actually flip these percentages around. In other words, being great onstage plays a 20 percent role in getting booked to speak; the other 80 percent comes from knowing how to positively reach out to prospective clients without being too pushy. Don’t misunderstand. To get paid to speak, your product must be good. You must be a great speaker or trainer. Nothing is more important! But this is not where most wannabe speakers get stuck. I’ve met dozens of talented speakers who rarely get booked to speak, not because they’re not good onstage, but because they don’t know how to brand themselves, how to niche, or how to market their services without being pushy. What I enjoy most about being a speaker is inspiring and equipping audiences to live it forward in the most important roles. I love being onstage and daring audiences to do the opposite from the norm in order to experience real success. Nothing makes me feel more alive! However, I’d never get this opportunity if I didn’t know how to effectively grow my business and serve my clients. I’d never be booked to speak if I didn’t know how to reach out to meeting planners who hire speakers and positively communicate the value I can bring to their organization. It was learning the business-side of speaking that opened up opportunities for me to be onstage, and if you want to get paid as a speaker, the same is going to be true for you. Jeff Jones, the former drummer for Big Daddy Weave, wanted to crack the code on how to become a motivational speaker himself. He attended the Speak It Forward Boot Camp where he learned the business-side of speaking in a live, interactive setting that allowed him to ask in-depth questions and really wrestle with the strategies presented. In the video below, Jeff shares how the Speak It Forward Boot Camp helped him take the necessary steps to get paid to speak. Want to become a speaker who actually gets paid? Reserve your seat at the Speak It Forward Boot Camp.